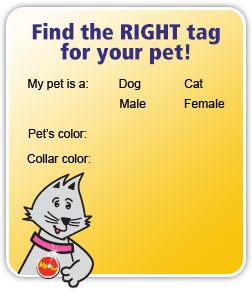 With a broad range of stylish dog tags available, you are spoilt for choice. Made from a range of high quality materials, including brass, stainless steel and aluminum, our tags will suit all types of dogs. Engraved using the latest technology, you can be sure of quality finishes on all our tags. 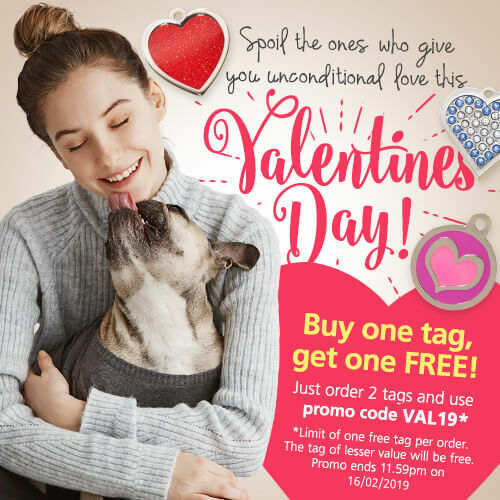 We guarantee your dog ID tag against fading for a lifetime. 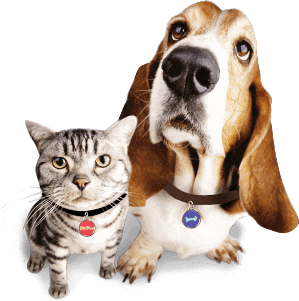 All dog ID tags are guaranteed for 5 years from the date of purchase against breakage, and for life against fading. Also, should you lose any crystals in the first year, we will happily replace them.